Rohit Sharma (7) is the third captain who have the most ducks in IPL . Mumbai Indians led by Rohit Sharma is hanging on the edge after their 7-wicket defeat at the hands of Rajasthan Royals (RR) in the 47 match of the season on Sunday. The defending champions were out of scale since the beginning of the 2018 edition, but later it seemed that the franchise could bounce back in the tournament, but they failed to make it. 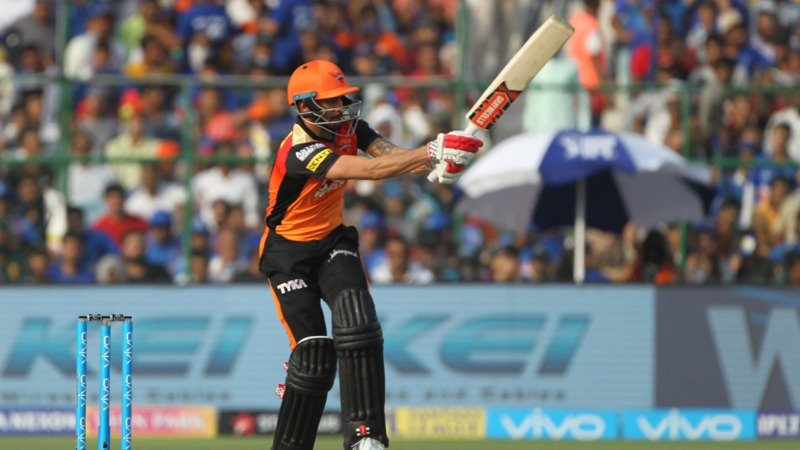 However, there are many reasons of MI’s poor outing this season, including some injuries and senior players’ poor show throughout the tournament, and even they failed to find the right combination for the last match of their IPL 2018 campaign. 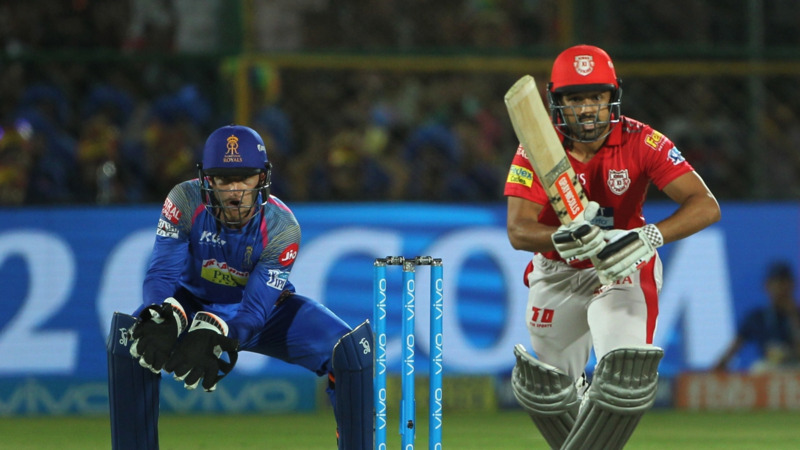 Captain Rohit Sharma was always on the critics’ target with his drastic poor form with willow in the tournament, as the right-hander got for a duck for a number of times and scored only 267 runs at an average of 26.70 in 12 matches that he has played so far in the IPL 2018. On Sunday (13 May), the MI skipper once again failed to deliver with the bat in his team’s do-or-die encounter at home against RR. He was caught by Jaydev Unadkat from a Jofra Archer delivery. This left the Mumbai Indians supporters fuming with anger and they took all of it out by roasting Rohit Sharma on Twitter.